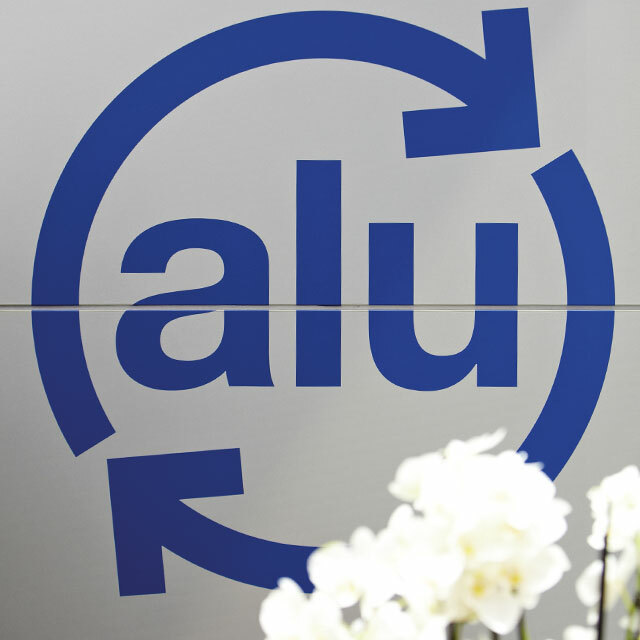 Homepage - GDA - Gesamtverband der Aluminiumindustrie e.V. 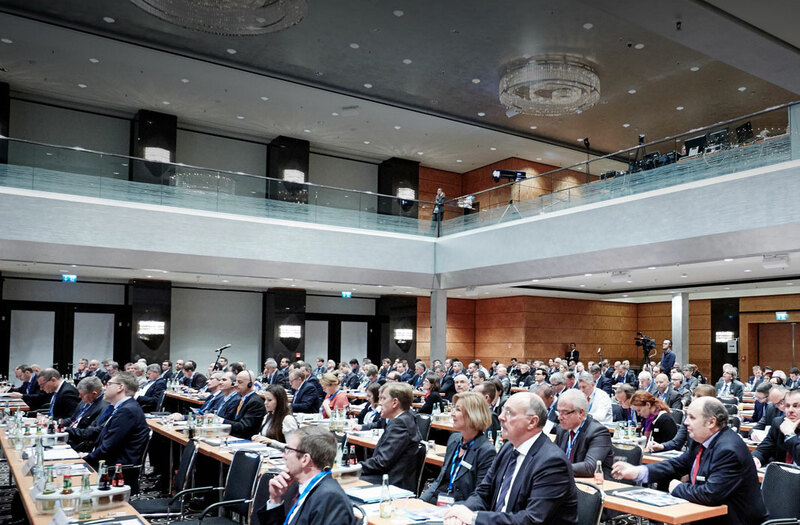 The Call for Papers for this year's European Aluminum Congress "ALUMINUM & Mobility" in Düsseldorf has started. More information can be found on the EAC website. 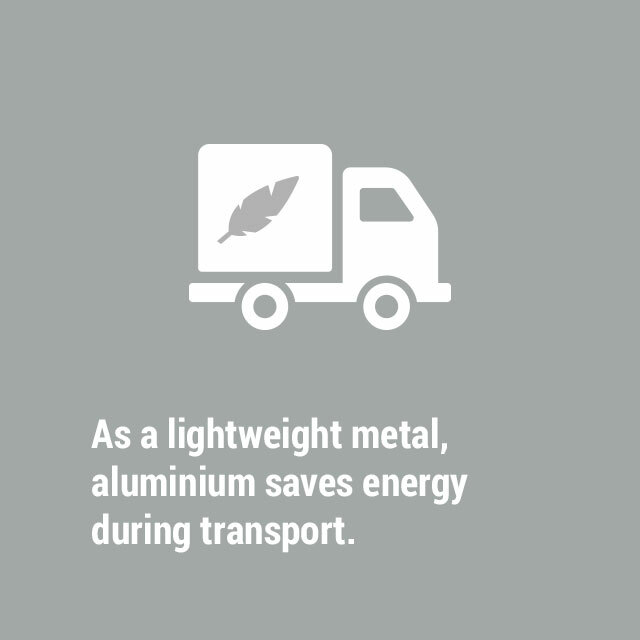 The use of aluminium in carmaking allows the weight of a vehicle to be reduced by up to a third – and thus save considerable quantities of fuel. 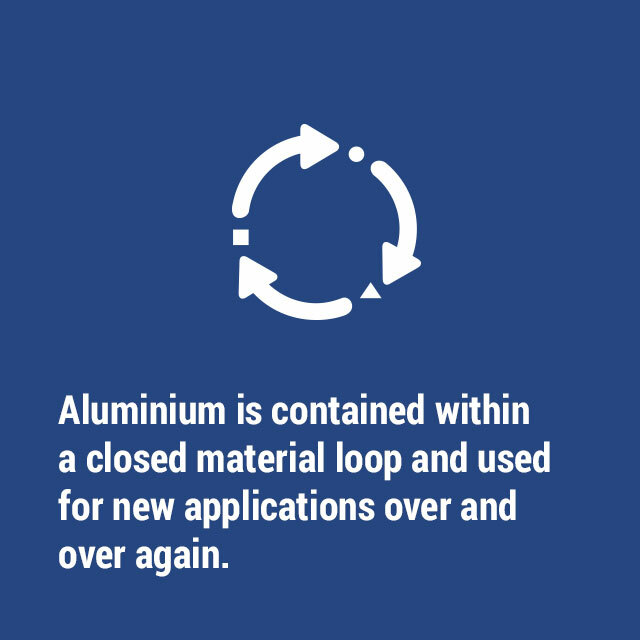 In the age of mobility, aluminium is thus the material of choice. 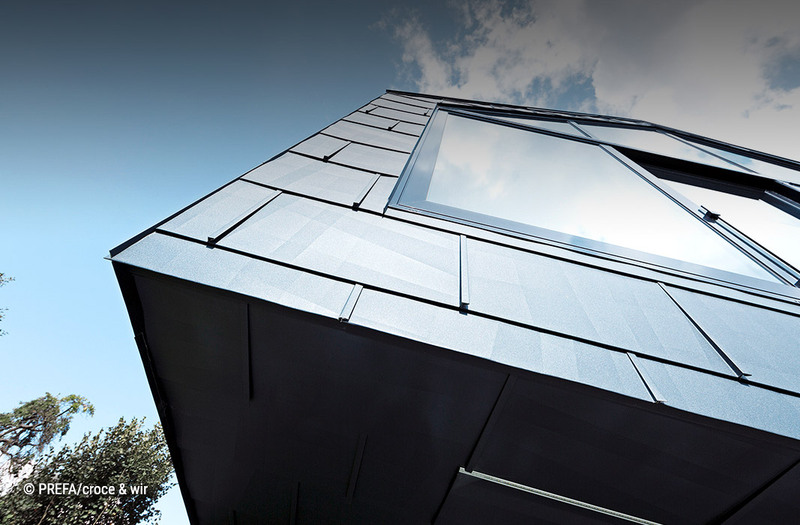 Building projects in Germany use over 500,000 tonnes of aluminium a year, and for good reasons: whether it be from the point of view of the building owner or architect, aluminium fulfils the highest demands with respect to function, design and cost economy. 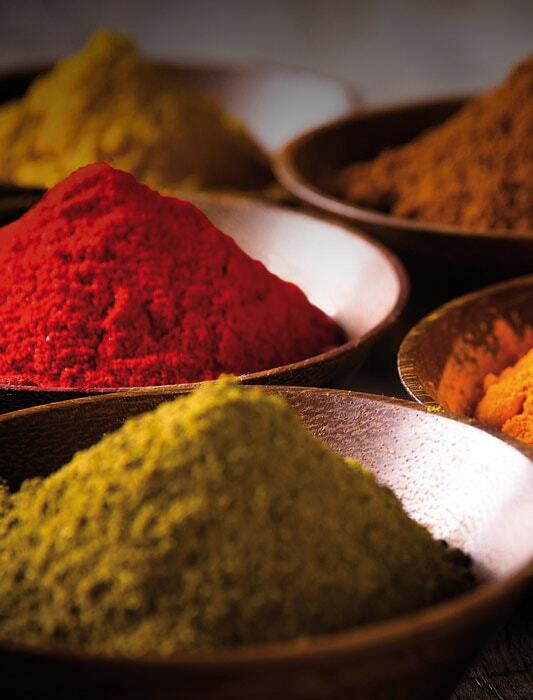 The packaging for foodstuffs, medication and personal-care products must satisfy the highest demands. This is because we either ingest the packaged products or they come into direct contact with our bodies. From now on, you can find information on GDA’s events, seminars and trade fairs in the GDA events portal. Dr. Fiona Salomon, Chief Executive Officer at the Aluminium Stewardship Initiative (asi), explains the initiative and their value for companies in an interview at the ALUMINIUM 2018. What actually happens to empty beverage cans? 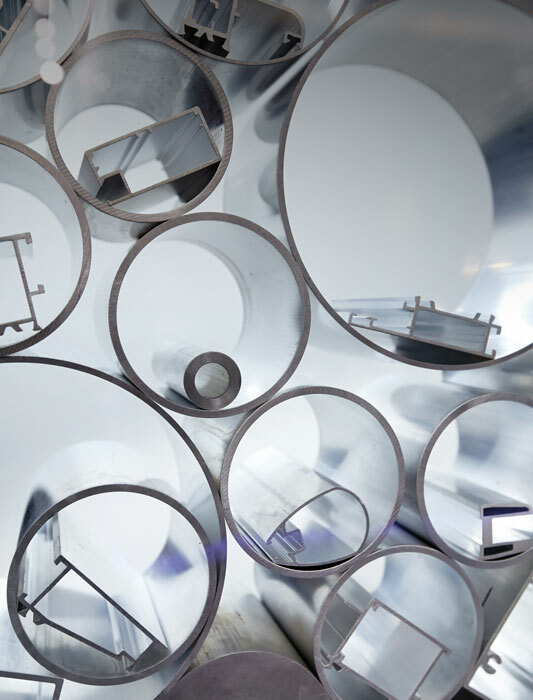 Aluminium recycling was explained in a TV programme produced for the German WDR channel’s ‘Sendung mit der Maus’ series with the help of GDA (German only). 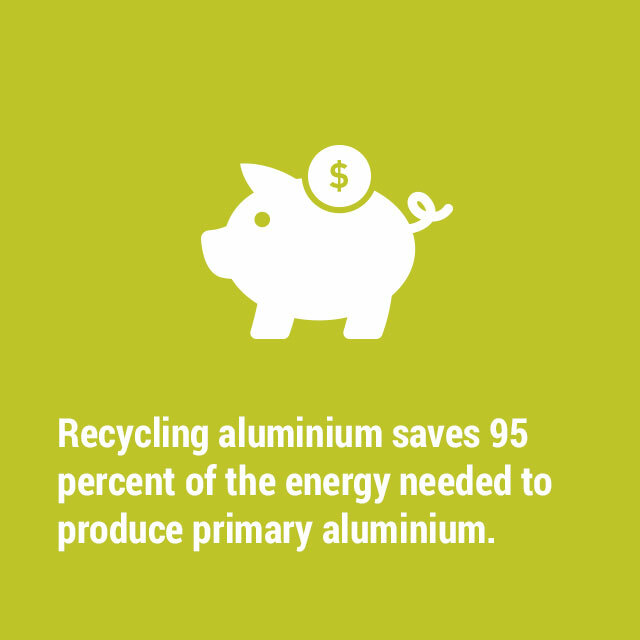 The German aluminium recycling industry is one of the frontrunners in Europe and one of the most active sectors when it comes to sustainability and its implementation. 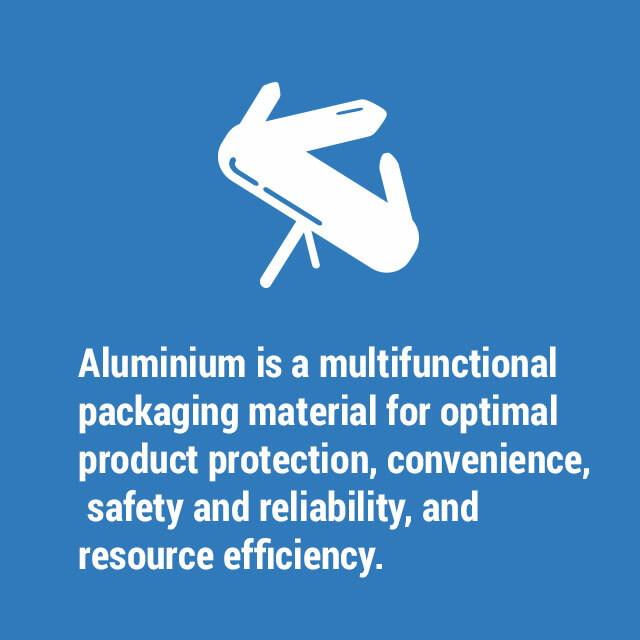 Aluminum packaging is everywhere. It keeps our groceries fresh, protects medicine, creams and hygiene articles, makes products look good and is sustainable. 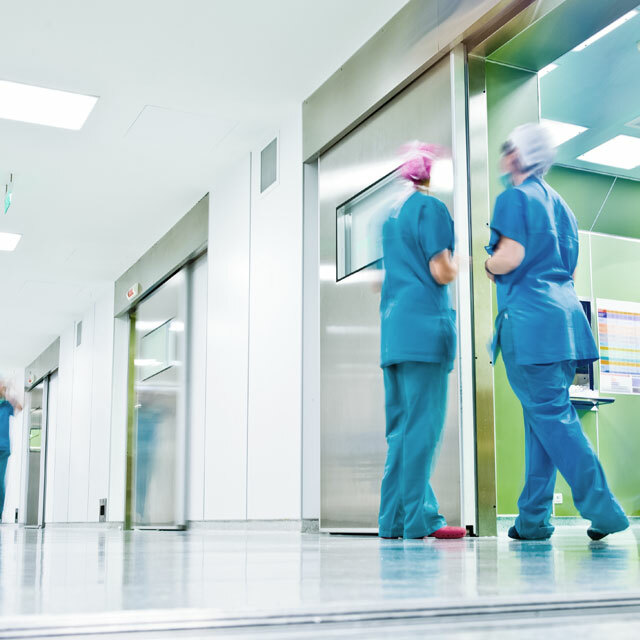 GDA offers a comprehensive range of information, from annual reports to fact sheets, and most of it is available free of charge. You will find an overview here of the everything that is available: all items offered are available as a download or print version. 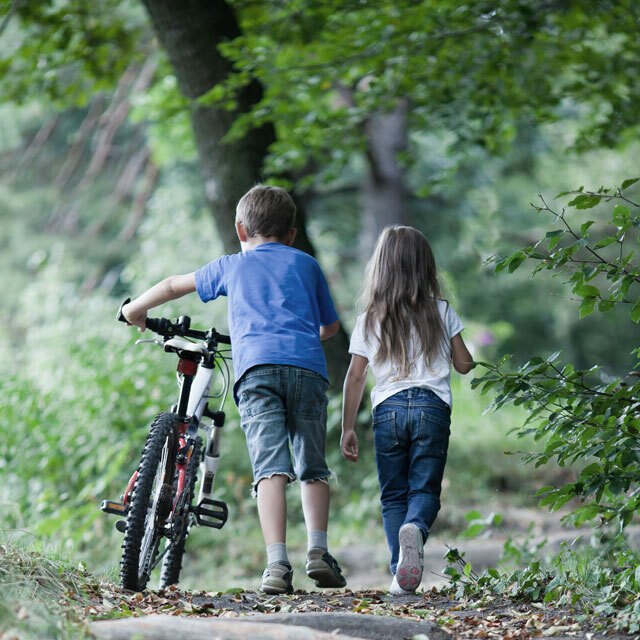 GDA’s advisory services are available to companies of widely differing sizes. 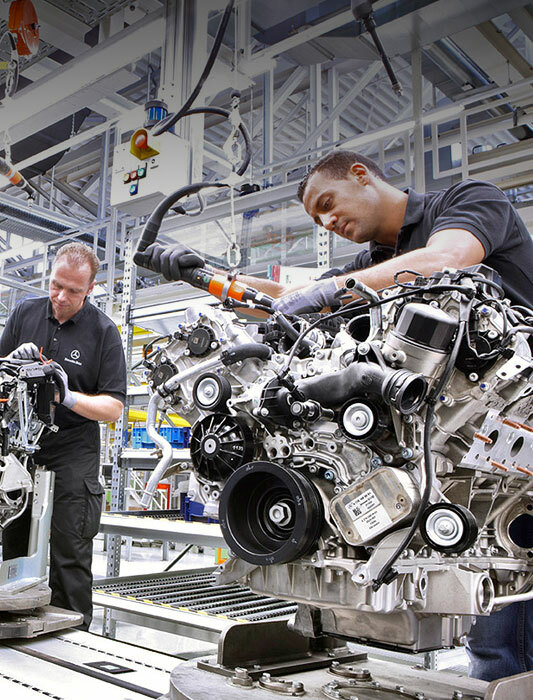 The main topics covered are questions relating to carmaking, mechanical engineering and surface treatment. There is nothing better than a practical, very easy way to package and dispense consumer products. Aluminium foil and tubes offer a high degree of comfort. 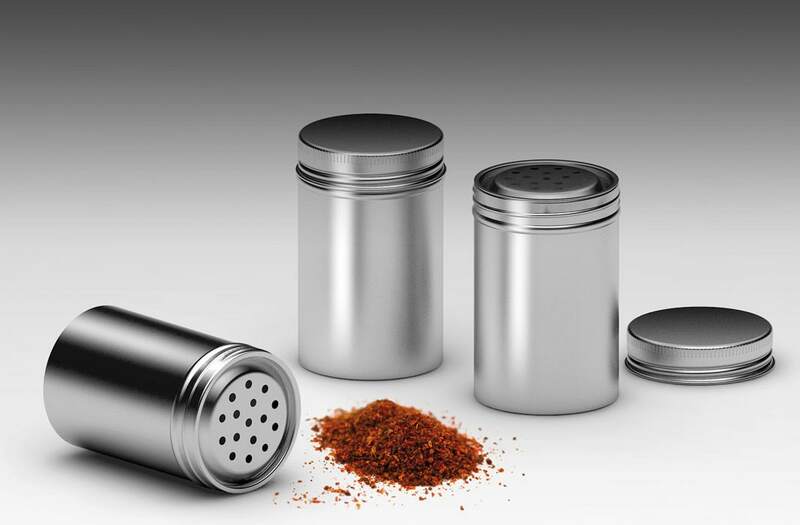 Trendsetting aluminium: as a packaging material, it ensures optimal product protection and is an outstanding eye-catcher with „must have“effect. 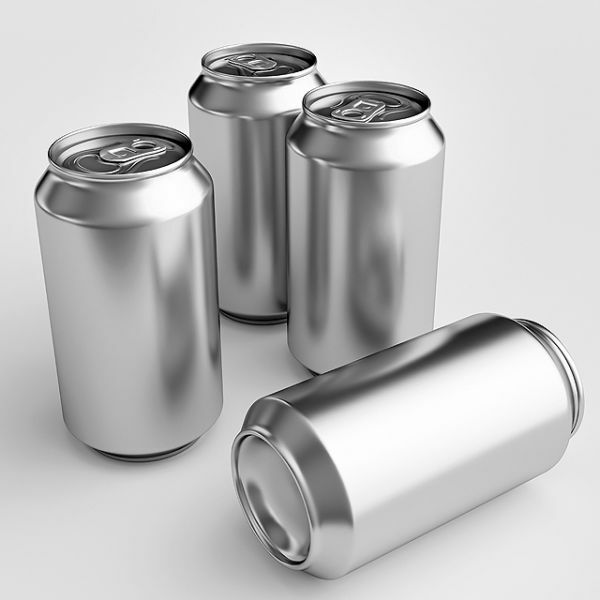 Aluminium allows drinks to be stored for several months without refrigeration. 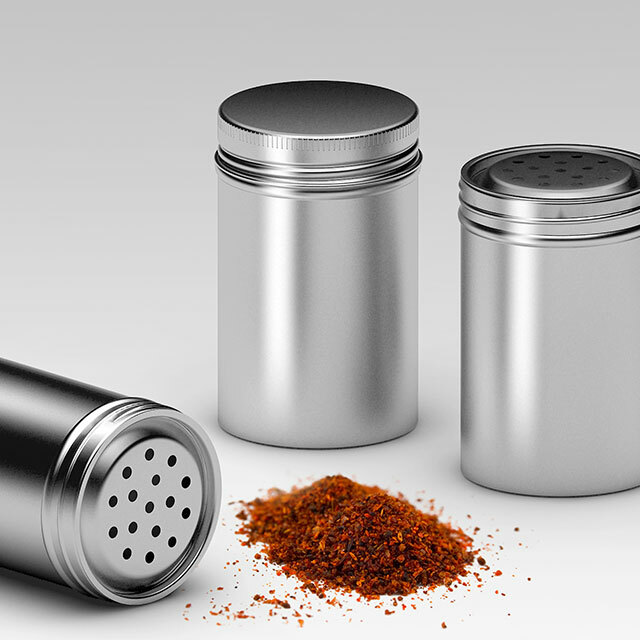 In a process initially developed for use with UHT milk, foodstuffs can be sterilized directly inside the composite packaging by heating them up in a pressure vessel. The cartons are unbreakable, light, stackable, space-saving and efficient when it comes to volume utilization. 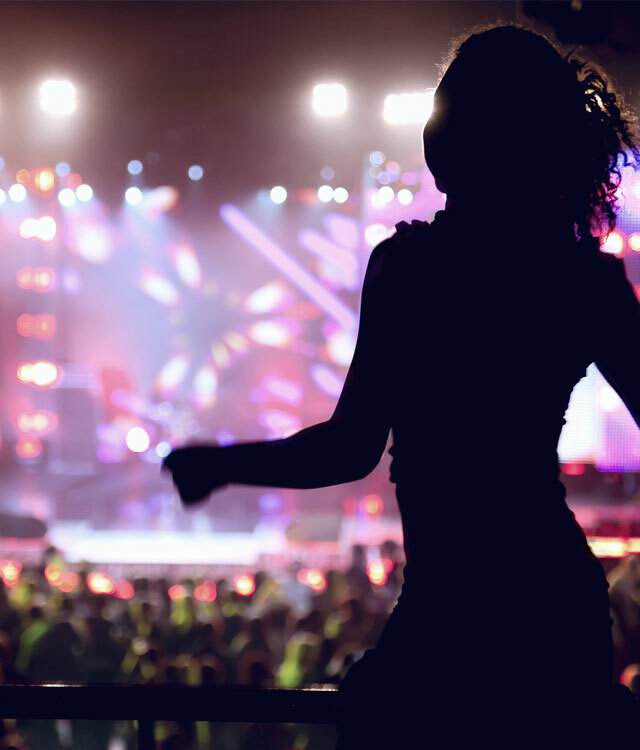 Having confidence in the reliability of a pharmaceutical product is certainly as important as having confidence in the doctor who prescribed it. Does the pack really contain what it says it does? 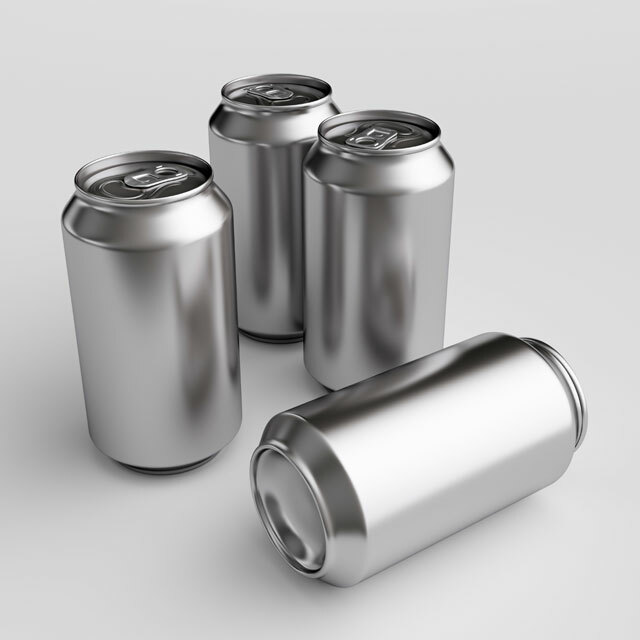 Since it was first introduced at the Krueger Brewery in Richmond, Virginia in 1935, the can has been regarded as the perfect protective packaging for every type of drink. And it no longer comes in the shape of a small chunky suit of armour: it is now a chic hi-tech designer’s item, whether it be a standad, slim or mini can. A chocolate Santa in an aluminium cloak still tastes great in the summer! 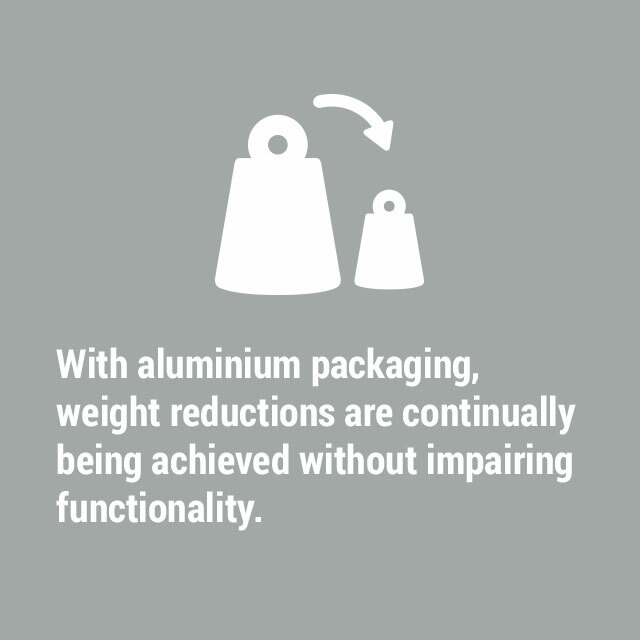 With aluminium it is more a case of the material being used than consumed. 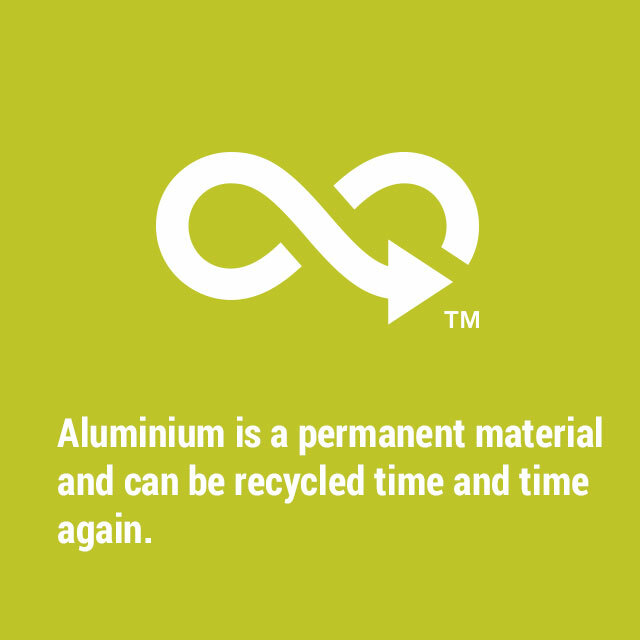 This is evident from the fact that some 75 per cent of the aluminium produced in the last hundred years is still in use today. 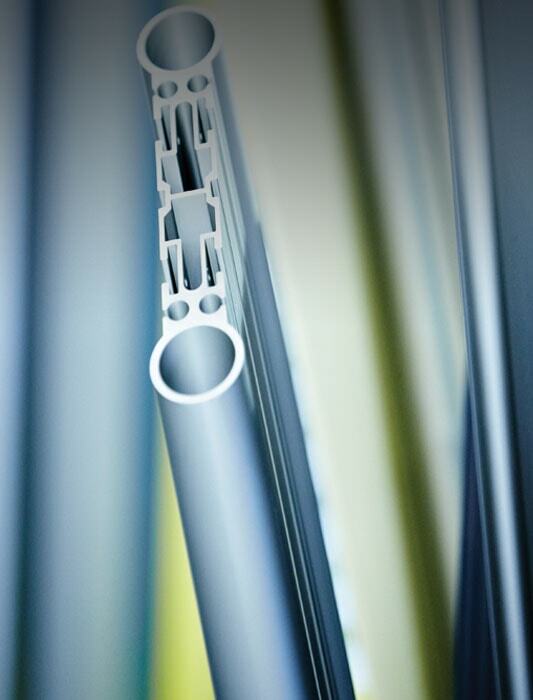 The outstanding barrier protection of aluminium results in a whole host of knock-on benefits. 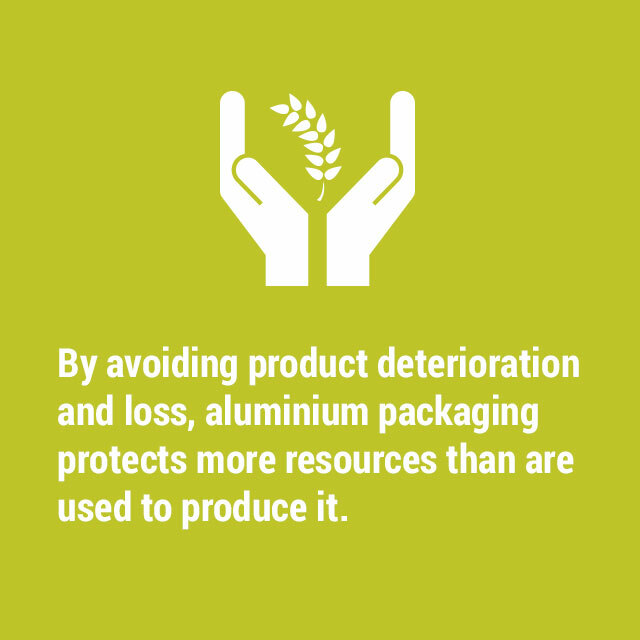 The longer shelf life at room temperature of foodstuffs packaged in aluminium reduces deterioration or wastage. 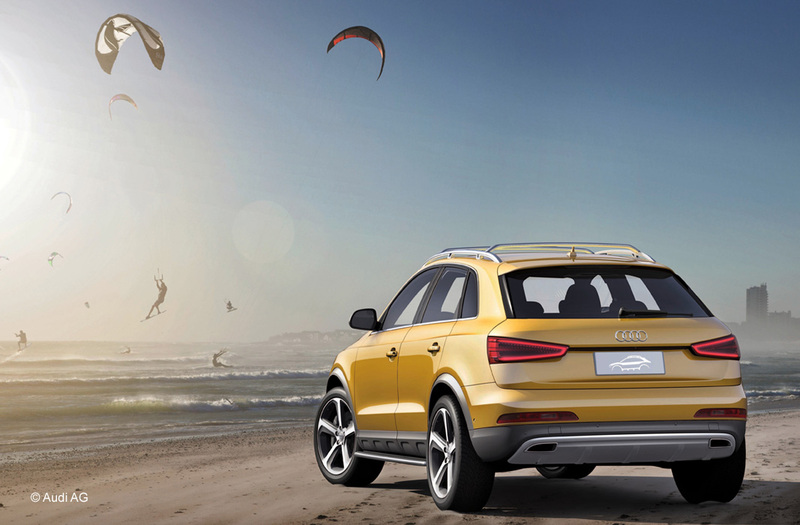 At the Congress 2019 the various potential uses of aluminium will be presented together with possible further developments that will make vehicles and other means of transport of the future even lighter and more energy-efficient.